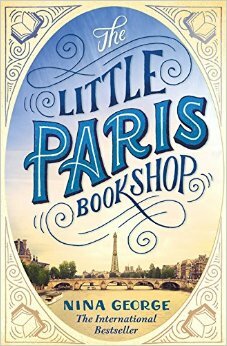 Today I’m back with a review of a new favorite book of mine, The Little Paris Bookshop. This is a book for all book lovers, for those who believe reading can heal your heart and fuel your soul, for those who love to travel, for people that believe in the power of love, food, and books. It’s a book that I wanted to always be in the middle of–never finishing and continuing experiencing its power. It’s been described as “a love letter to books.” I think that is very fitting. Set in modern day France, The Little Paris Bookshop by Nina George follows the journey of Jean Perdu as he navigates his way through the loss of his true love Manon and seeks to find redemption. The novel begins with Jean living a half-life in Paris as a “Literary Apothecary” for 20 years following the sudden departure of his lover, Manon. She left him a letter than he has never opened until now. 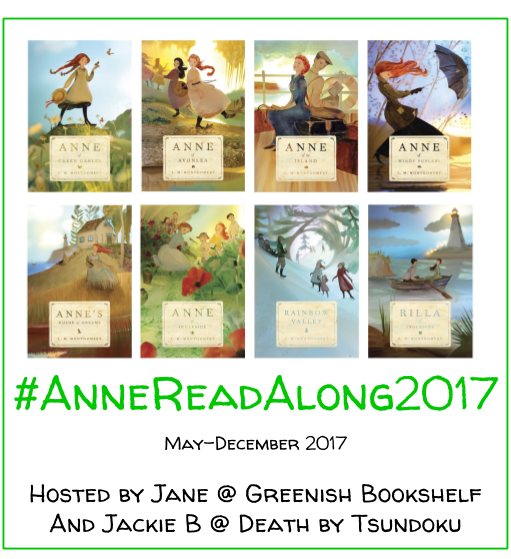 After reading the letter, Jean sets off on a journey to find Manon’s homeland in the south of France and to seek redemption for his late quest to find her. He is accompanied by Max Jordan, one of my favorite characters in the book. Max is a young, famous author who faces writer’s block as he tries to follow up his first great success. I love Max because he is authentic, and he genuinely wants to find love. He teaches Jean the importance of facing life and Jean, in turn, teaches Max the importance of writing the best kind of books. They learn and grow together, eventually both finding happiness and success. Naturally, I love Lulu, the book barge or literary apothecary where the story unfolds. Essentially, Lulu is a boat that has been made into a bookshop–shelves stuffed with novels, nonfiction, poetry, children’s books, a piano wedged in a corner, and a few stray cats with literary names. It sounds idealistic. I would love to visit it and just experience it all–take in the sight of all those books, smell the pages, and feel the spines. I love that Jean thinks of books as the medicine for the soul and prescribes books based on what he learns about people. This book is more than just about books. It describes books in the most powerful ways. The language is absolutely breathtaking. While the book forwards themes like healing the soul and understanding emotions through books, what makes is so compelling as a novel is the beauty and eloquence of the language. This book heals the soul. It gives the reader power. It showcases the importance of love in life. I kept writing down quotes (some of which I have included in quotation marks along the way) because the writing was so powerful and so beautiful. As Jean and Max travel south, they meet people of all sorts. I especially love the little town of Cuisery, a village dedicated to bookshops and book lovers. Here and elsewhere, they encounter people that need the power of literature, the power of love, and the power of friendship to make peace with life. 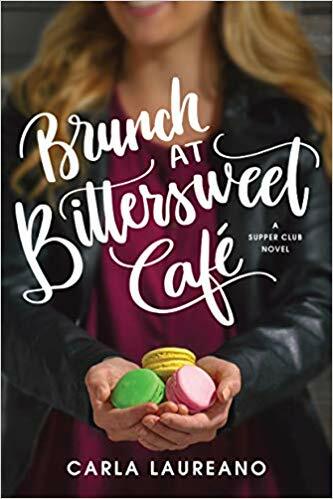 Jean learns important lessons about love and loss as he interacts with people like Cuneo, a brilliant Italian chef who is looking for lost love; Samy, a compelling anonymous author who is seeks deep, heart pounding love; and Luc, Manon’s widow who teaches Jean about love and moving forward. The journey Jean goes on to find love again is truly exquisite. He begins the story without love, pushing any potential love away for fear of feeling again. As he seeks Manon, he begins to feel. He builds friendships with Max and Cuneo. He allows emotions to wash over him and seep through his thoughts. I especially love his growth in Sanary, where he is able to begin moving on from his lost love. It is there that he begins to love anew, where he finds he can love someone else as deeply as his lost love. My only qualm with the novel is Manon. I did not identify with her chosen lifestyle. She is married to Luc in the south of France and has an alternate life as Jean’s lover in Paris. We get pieces of her travel diary where she writes about not being satisfied by one man or one life. I didn’t like her inability to chose one man or one life. It seems selfish to me. In some ways, her indecision acts as the catalyst to Jean’s 20 years of depressing, unemotional life. But I suppose she is also the one that eventually helps him move forward with his life. I’m torn about Manon. If you believe in the healing power of words and in the beauty of love, this novel will fill your soul and help you see the beauty in the world. I highly recommend it.